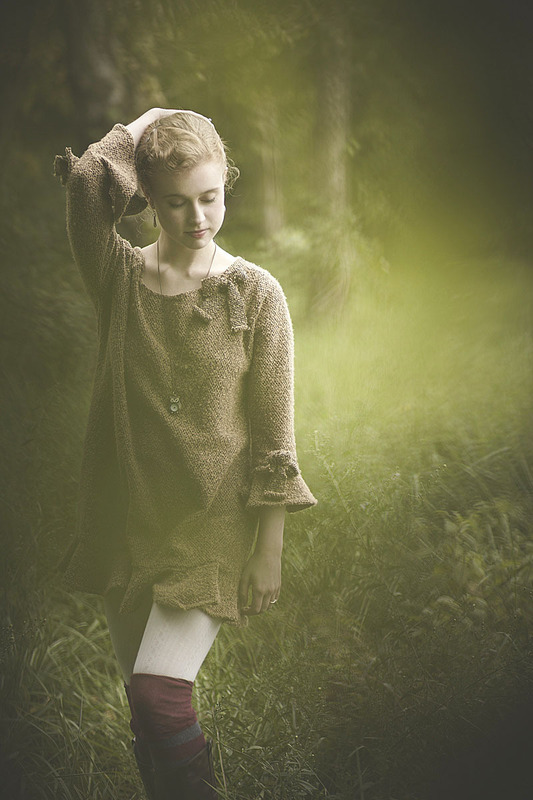 This gallery highlights creative photos of students. Senior photo shoots from Kentucky, illinois, and Tennessee. 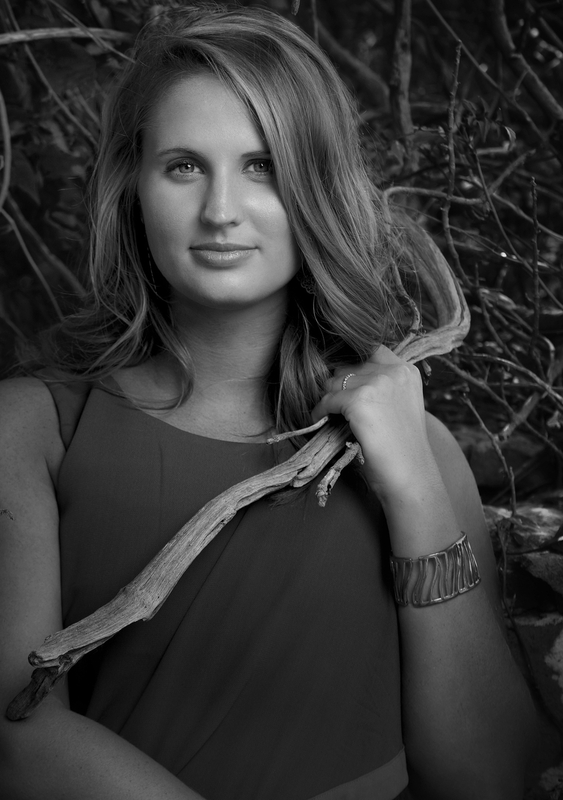 This Senior Portrait was taken by photographer Brad Rankin of Brad Rankin Studio. 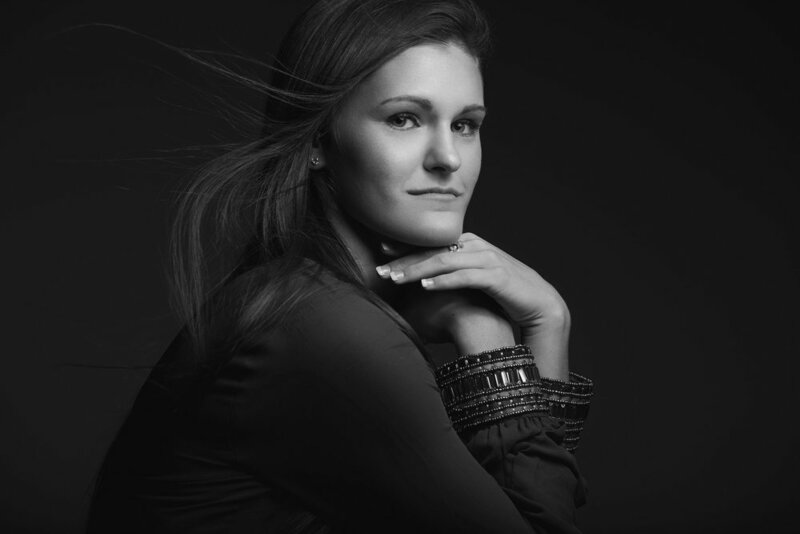 This photograph features Paducah Kentucky McCracken County High School Senior Courtney Grewelle in studio. This portrait was taken by photographer Brad Rankin of Brad Rankin Studio. This photograph features Benton, Draffenville, Kentucky Lake, Marshall Co. High School Senior Hannah Travis in studio. 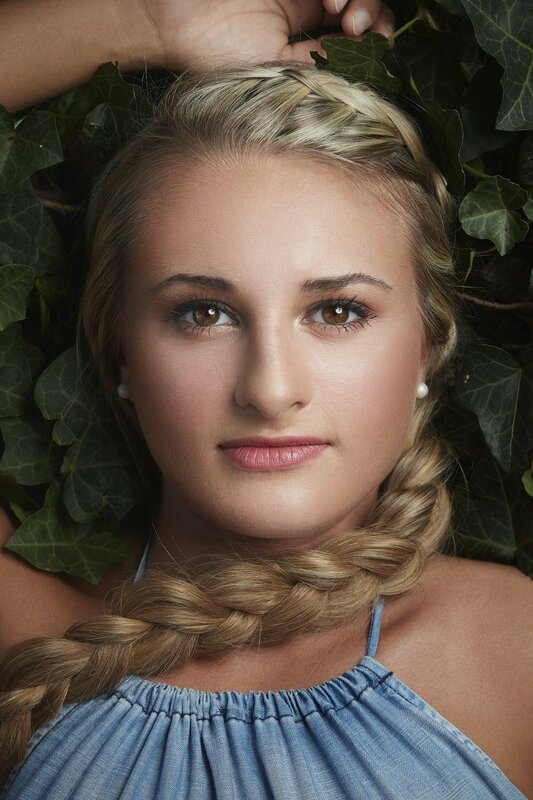 Photographer Brad Rankin of Brad Rankin Studio based out of Paducah, KY photographed this Senior Portrait. 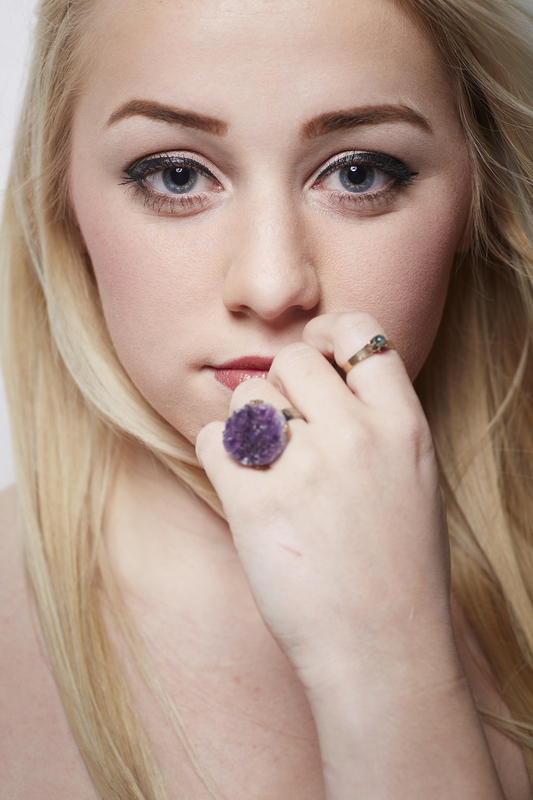 This photograph features Paducah Kentucky McCracken County High School Senior Miranda Meir in studio. 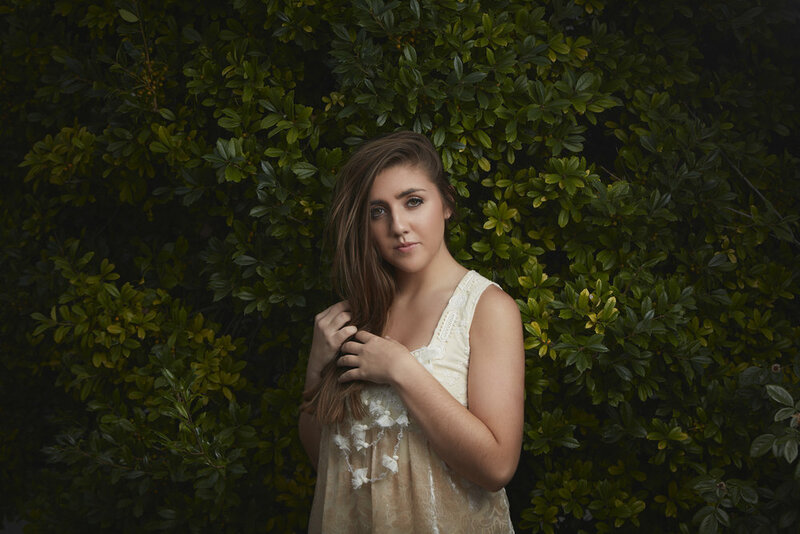 2015 Marshall County High School Senior Brittany Nicholls photographed by Brad Rankin of Brad Rankin Studio in Paducah, KY.
Brittany Nicholls 2015 Senior from Marshall County High School in Benton, KY. Photographed in Paducah, KY at Brad Rankin Studio by photographer Brad Rankin. Marshall County High School 2015 Senior Brittany Nicholls in Benton, KY. Photographed at Brad Rankin Studio by photographer Brad Rankin located in Paducah, KY.
McKinley Sullivan is a 2015 McCracken County Senior. 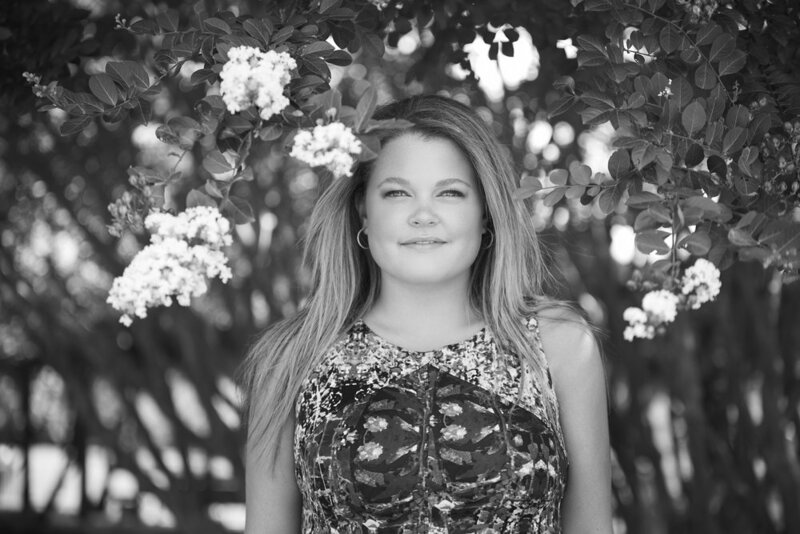 Senior Portraits were photographed by photographer Brad Rankin of Brad Rankin Studio located in Paducah, KY.
2015 Senior McKinley Sullivan from McCracken County High School. 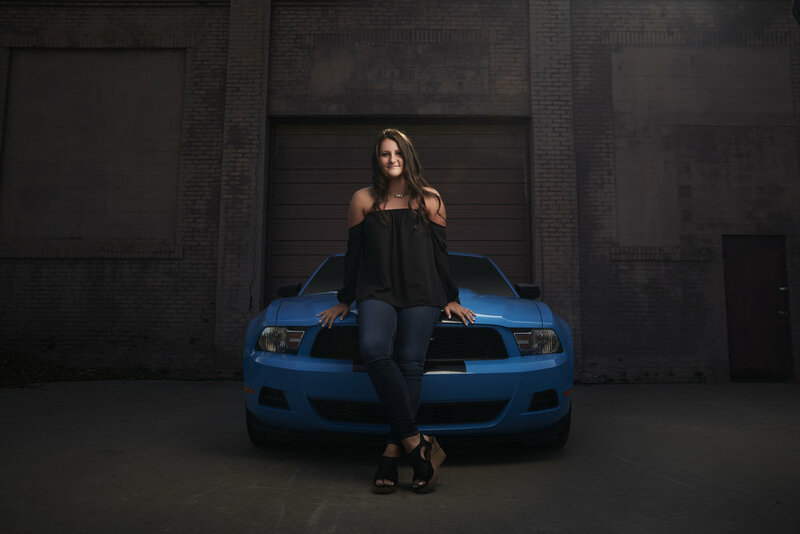 This Senior Portrait was photographed by photographer Brad Rankin of Brad Rankin Studio located in Paducah, KY.
Senior Kourtney King photographed by photographer Brad Rankin of Brad Rankin Studio located in Paducah, KY.
Rachael Benzing Class of 2015 Senior from Paducah Tilghman High School. Portrait taken at Brad Rankin Studio by photographer Brad Rankin located in Paducah, KY.
Paducah Tilghman High School Senior Rachael Benzing Class of 2015. 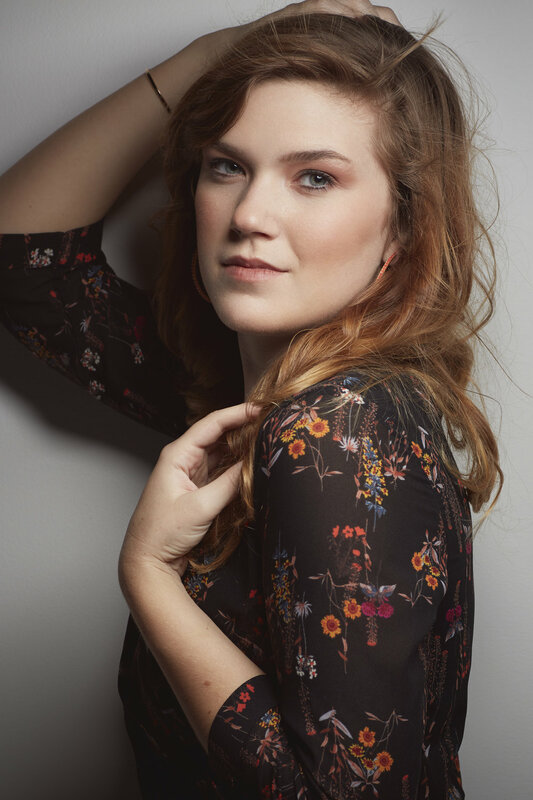 Portrait taken at Brad Rankin Studio by photographer Brad Rankin located in Paducah, KY. This Senior Portrait was photographed by photographer Brad Rankin of Brad Rankin Studio located in Paducah KY. 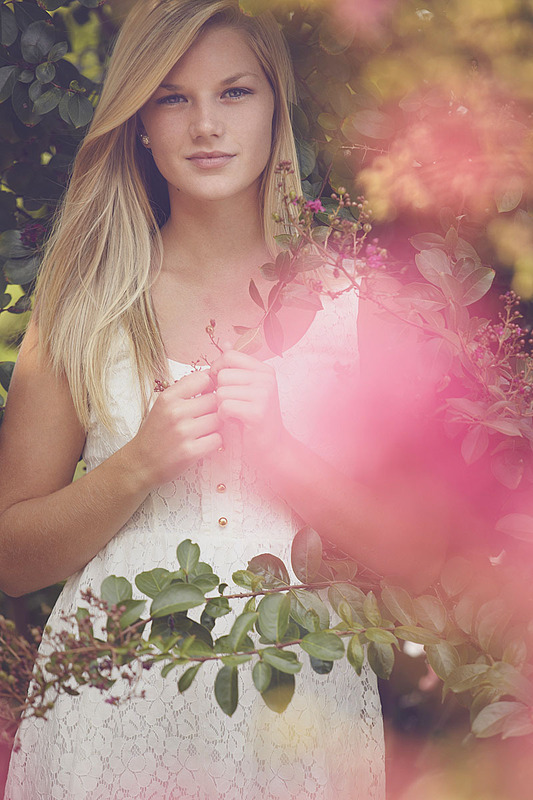 This photograph features Paducah Kentucky McCracken County High School Class of 2015 Senior Olivia Binkley. 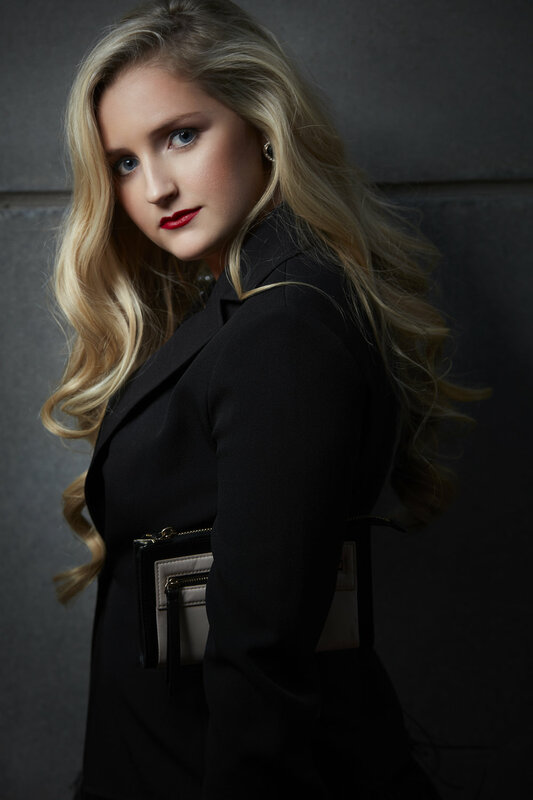 Olivia Binkley photographed on a location shoot by Brad Rankin of Brad Rankin Studio in Paducah, KY. Class of 2015 Senior at McCracken County High School. 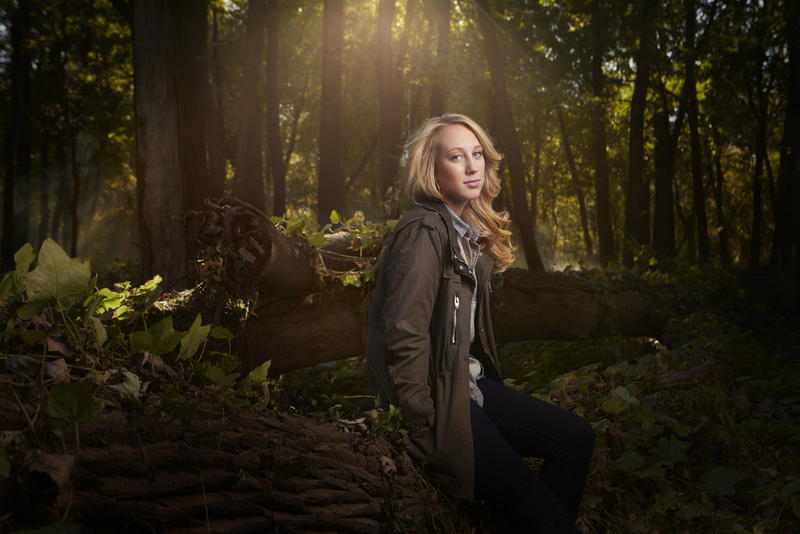 This outdoor photo shoot features Senior McKenna Garneau of McCracken County High School. 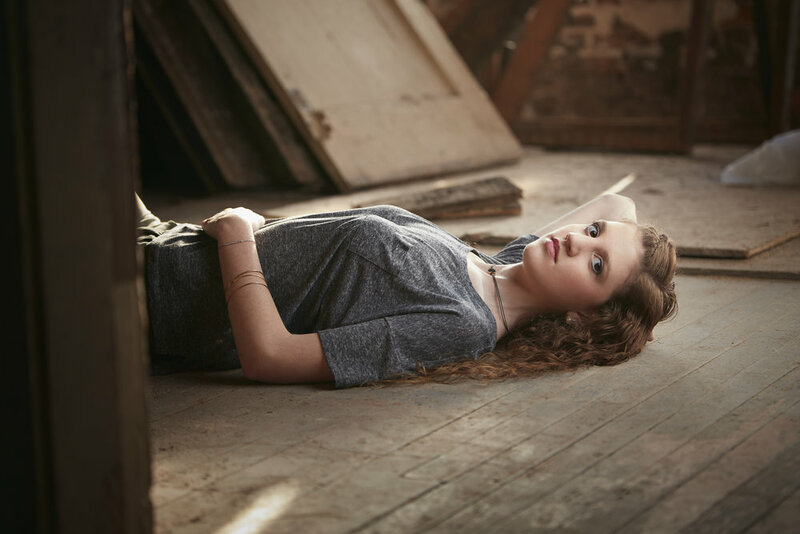 This location based shot was photographed by Brad Rankin of Brad Rankin Studio in Paducah, KY.
McKenna Garneau a Senior at McCracken County High School in Paducah Ky. 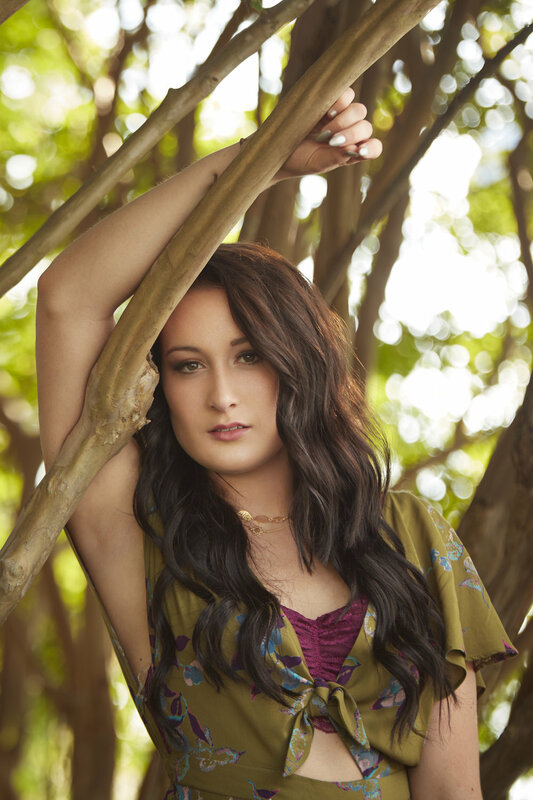 This outdoor session was taken by photographer Brad Rankin of Brad Rankin Studio in Paducah, KY. This portrait was taken by photographer Brad Rankin of Brad Rankin Studio. This photograph features Benton, Draffenville, Marshall County High School Senior Hannah Travis on a location shoot at Kentucky Lake. Photographer Brad Rankin of Brad Rankin Studio captures this photograph of senior Brooke Morrow from McCracken County High School. Class of 2015 in Paducah Ky. 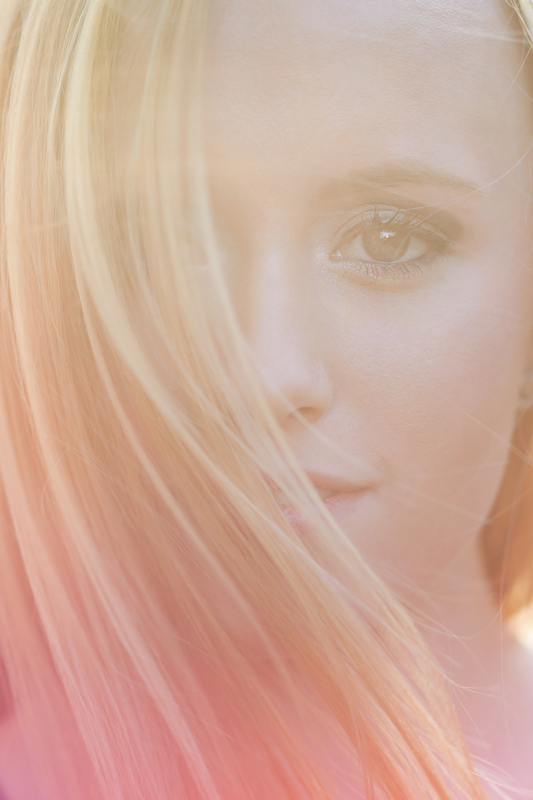 This senior portrait features Madison Lane from High School. Portrait was photographed by Brad Rankin of Brad Rankin Studio in Paducah KY.
High School senior Madison Lane on a location shoot for one of her senior portraits. Photographer Brad Rankin of Brad Rankin Studio out of Paducah KY captured this photograph. This senior portrait features name of High School taken outdoors by photographer Brad Rankin of Brad Rankin Studio in Paducah, KY.
Senior Grace Cappock from High School photographed at an outdoor location by Brad Rankin of Brad Rankin Studio in Paducah, KY.
McKinley Sullivan a senior from High School has one of her senior portraits captured here in an outdoor location by Brad Rankin of Brad Rankin Studio in Paducah, KY. This portrait was taken by photographer Brad Rankin of Brad Rankin Studio. This photograph features High School Senior Meredith Bruce from St Mary High School Class of 2017. This portrait was taken by photographer Brad Rankin of Brad Rankin Studio. This photograph features High School Senior Kaydi Futrell from Station Camp High School Class of 2017. This portrait was taken by photographer Brad Rankin of Brad Rankin Studio. This photograph features High School Senior Bailey Sims from Graves County High School Class of 2017. This portrait was taken by photographer Brad Rankin of Brad Rankin Studio. This photograph features High School Senior Chloe Quint from Paducah Tilghman High School Class of 2017. This portrait was taken by photographer Brad Rankin of Brad Rankin Studio. This photograph features High School Senior Kathryn James from Murray County High School Class of 2017. This portrait was taken by photographer Brad Rankin of Brad Rankin Studio. This photograph features High School Senior Avery Driver from McCracken County High School Class of 2017. This portrait was taken by photographer Brad Rankin of Brad Rankin Studio. This photograph features High School Channing Foster from Graves County High School Class of 2017. This portrait was taken by photographer Brad Rankin of Brad Rankin Studio. This photograph features High School Senior Taylor Smith from McCracken County High School Class of 2017. This portrait was taken by photographer Brad Rankin of Brad Rankin Studio. This photograph features High School Senior Sierra English from McCracken County High School Class of 2017. This portrait was taken by photographer Brad Rankin of Brad Rankin Studio. This photograph features High School Senior Ellie Vaughn from St Mary High School Class of 2017. This portrait was taken by photographer Brad Rankin of Brad Rankin Studio. This photograph features High School Senior Olivia Griffin from St Mary High School Class of 2017. This portrait was taken by photographer Brad Rankin of Brad Rankin Studio. This photograph features High School Senior Madison Golightly from Paducah Tilghman High School Class of 2017. This portrait was taken by photographer Brad Rankin of Brad Rankin Studio. This photograph features High School Senior Channing Foster from Graves County High School Class of 2017. 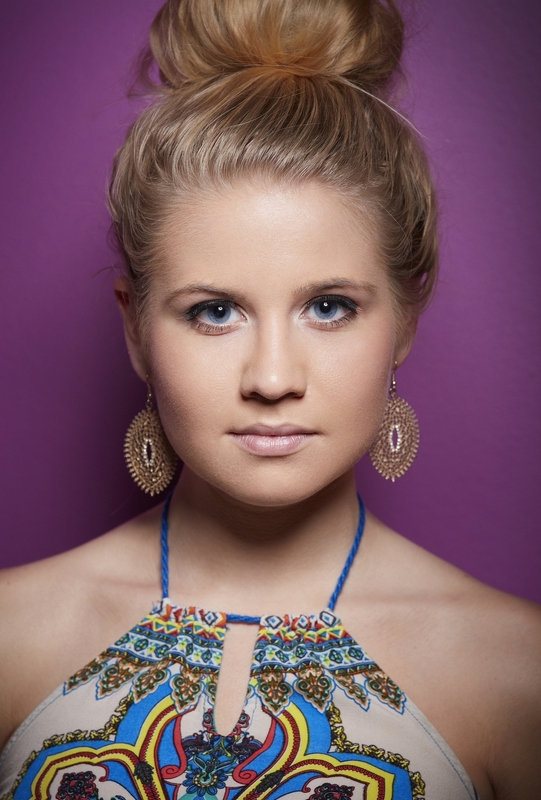 Photographer Brad Rankin photographs senior Kaitlyn Brewer from High School in studio at Brad Rankin Studio in Paducah Kentucky. Senior name of High School photographed in studio at Brad Rankin Studio by photographer Brad Rankin. This outdoor portrait which was photographed under I-24 in Paducah, KY features senior Diedra Darnell from High School. Photographer Brad Rankin of Brad Rankin Studio captured this photograph. Miranda Meier a senior at High School poses for a senior portrait at Brad Rankin Studio in Paducah KY by photographer Brad Rankin. This senior portrait features Brenna Adams from High School photographed in studio by Brad Rankin of Brad Rankin Studio in Paducah Kentucky. Elizabeth Katz a senior at High School has a senior portrait taken by photographer Brad Rankin of Brad Rankin Studio in Paducah, Kentucky. High School senior Brooke Barrett photographed by Brad Rankin of Brad Rankin Studio in Paducah, KY.
Marshgall County High School Senior Brooke Barrett poses for photographer Brad Rankin of Brad Rankin Studio for a senior portrait in Paducah, KY.
High School senior Olivia Binkley floating away by some balloons. This photograph of Olivia Binkley was taken in location by Brad Rankin of Brad Rankin Studio in Paducah KY.
Paducah Tilghman Senior Kirby Black posing for photographer Brad Rankin of Brad Rankin Studio for a senior high school portrait in Paducah, KY. This portrait was taken by photographer Brad Rankin of Brad Rankin Studio. This photograph features High School Senior Andrea Jameson from McCracken County High School Class of 2017. This portrait was taken by photographer Brad Rankin of Brad Rankin Studio. This photograph features High School Senior Jordan Hester from Graves County High School Class of 2017.